If it’s still not working, try uninstalling and reinstalling the app. 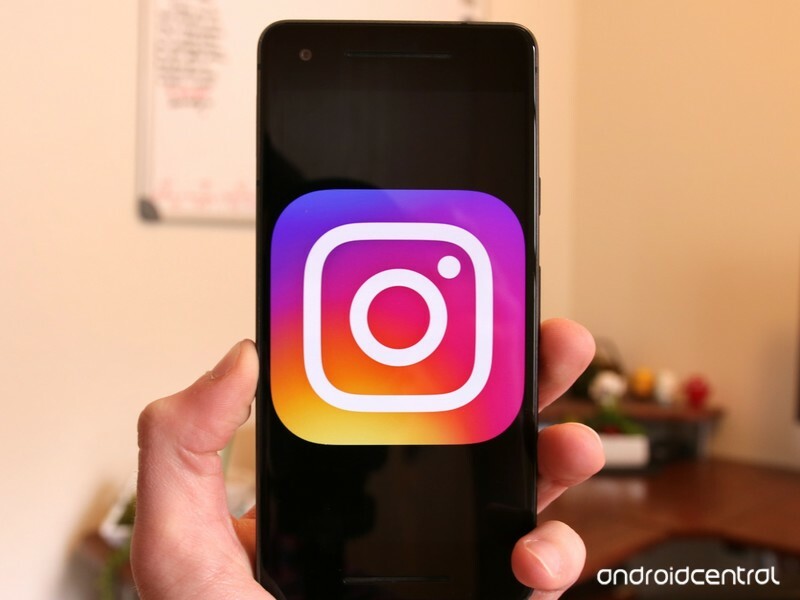 Instagram is the world’s most popular app for sharing photos and videos of your life, but since yesterday, June 4, there’s been a bug that’s caused the Android app to repeatedly crash. The issue was affecting Android phones of all kinds, but thankfully, the issue’s been fixed. The app appears to be working fine on my end, but as Instagram notes in the above message, uninstalling and reinstalling the app should completely eliminate any crashes if you’re still experiencing them. How’s the Instagram app running for you?